Cheapest Android smartphone with Kitkat 4.4 | just Rs 4000 only! Home » Android » Review » Smartphone » Cheapest Android smartphone with Kitkat 4.4 | just Rs 4000 only! Now days we all aware about to upgrade our-self with latest technology.But one most problem with affordable price.Now Android Kitkat smartphone is available in market with just price of Rs4K. Kitkat OS is much smoother than previous versions and supports all the latest app available on playstore. Also new improved camera function Theme etc. 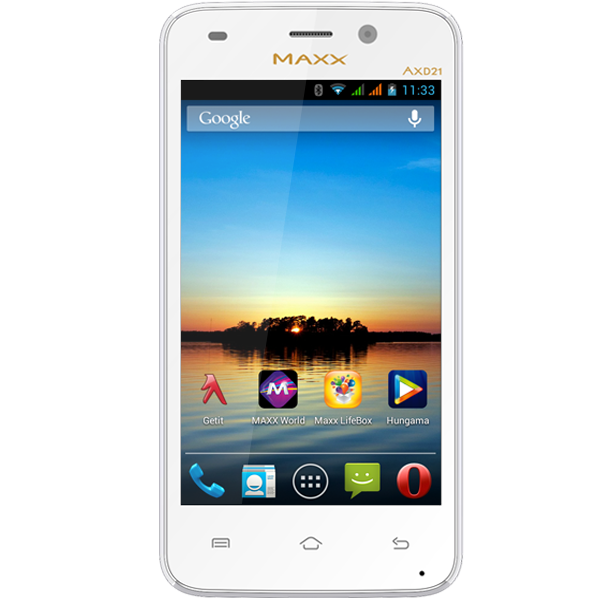 Maxx is good smartphone manufacturer in market with good customer support.And its better then other company.provides android phones with its best affordable price. 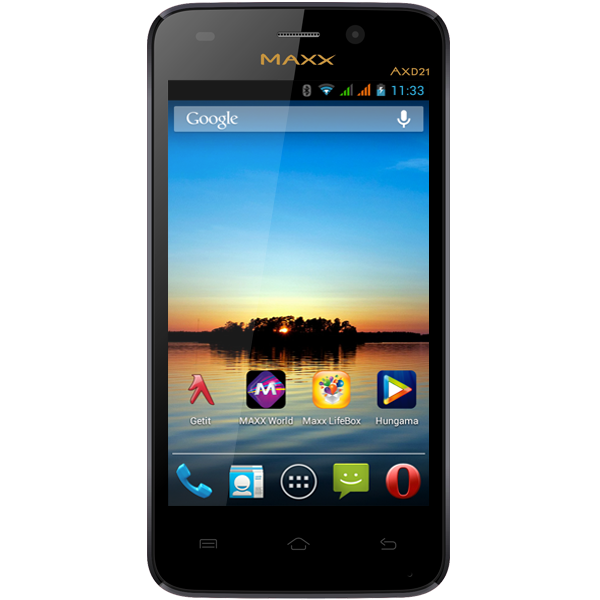 MAXX World, MAXX life Box, MAXX Care, MAXX New Launch, Getit, OLX, Flipkart, Hungama, Office Suite, Opera Mini, Wechat launcher, Gameloft games, Google Applications. really cheapest kitkat 4.4.4 android smartphone!! !